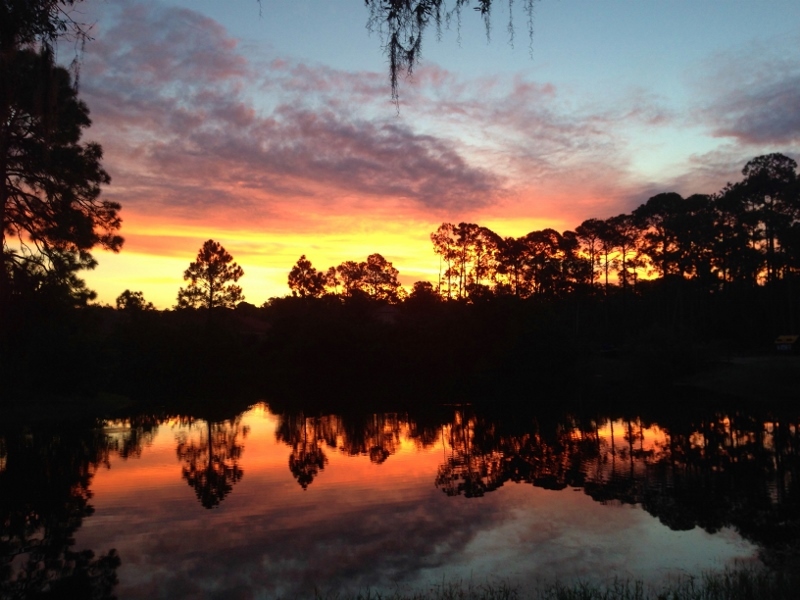 Come enjoy beautiful Southwest Florida at Bonita Lake RV Resort. 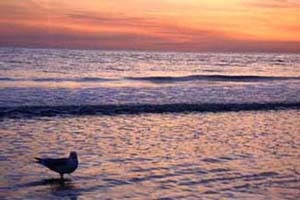 We are nestled between Naples and Fort Myers and only 6 miles from the Gulf. Our park is an all age resort and pet friendly. We have a refreshing heated pool and fishing lake. Bonita Lake offers free WI-FI to guests of the park. Bonita Springs has fantastic shopping and every type of restaurant imaginable. Come for a day, a week, a month or a lifetime. You'll be happy that you spent time here. Take a dip in the refreshing heated pool that is kept at a comfortable temperature year round. There is always a group of friends to share stories with or read a good book in the shade. Our Lake is abundant with native fish, turtles, birds, otters, and even an occasional alligator. Take a stroll and discover Florida's natural beauty. 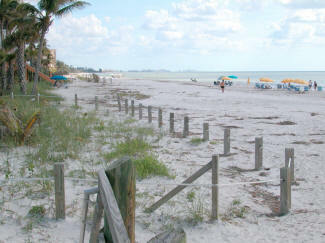 Enjoy the white sand beaches of Bonita Beach. Bonita Lake is only 6 short miles from the beautiful beaches on the Gulf of Mexico. Spend time picking out those special shells that are always plentiful. The Gulf temperature is always warm and refreshing. Our Lake is abundant with native fish, turtles, birds, otters, and even an occasional alligator. Take a stroll and discover Florida's natural beauty. Enjoy the white sand beaches of Bonita Beach. Bonita Lake is only 6 short miles from the beautiful beaches on the Gulf of Mexico. Spend time picking out those special shells that are always plentiful. The Gulf temperature is always warm and refreshing.